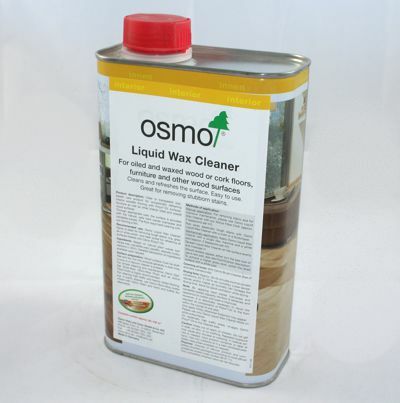 Osmo liquid wax is designed for refreshing wooden flooring that has already been treated with Polyx®-Oil. 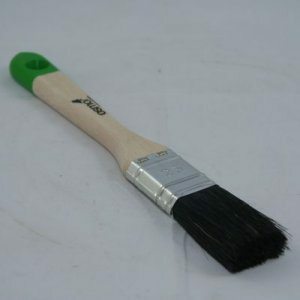 It can also be used on other interior oiled and waxed wood surfaces as well. 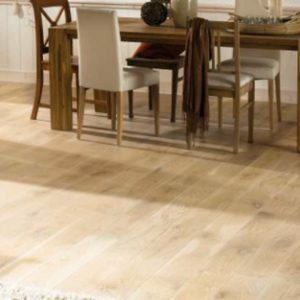 Careful use will see the treated surface is provided with the natural, safe hard waxes (carnauba and candelilla waxes) to ensure the floor stays hard-wearing. Higher foot traffic areas such as door thresholds and hallways can appear duller through the course of years. 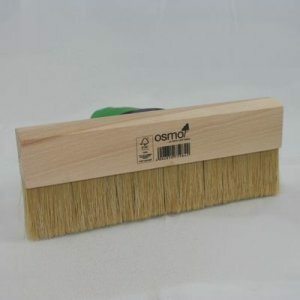 By using Osmo Liquid Wax Cleaner, heavy restoration work can be avoided by use of economical application to regenerate the elegant character of the wood. 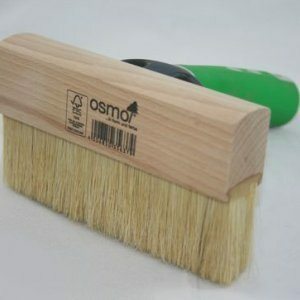 It is also suitable to remove heavy or stubborn stains.